In the home of green goddess dressing, Mission-style burritos, farm-to-table everything, and the toast-as-menu-item phenomenon, there’s a lot of noise when it comes to what to eat. 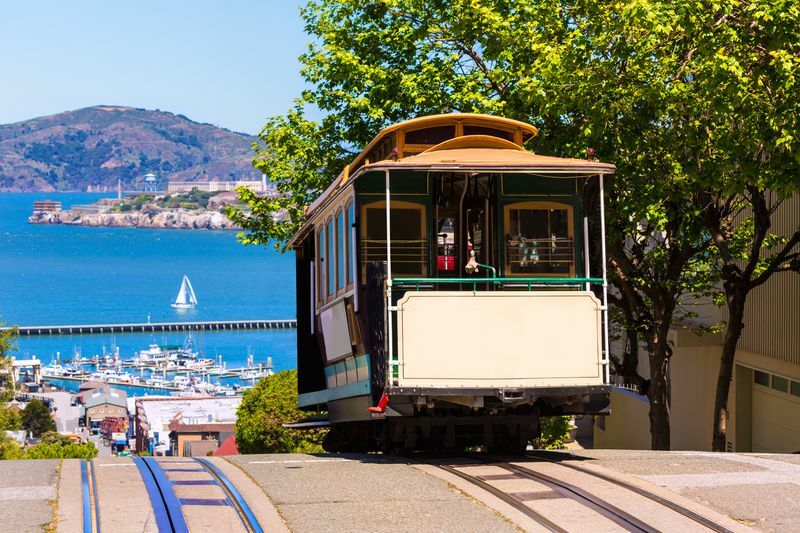 This guide will help you get to the real San Francisco treats out there. In the technological and artisanal utopia that is San Francisco, every food form seems to have reached its highest self. There are Vietnamese stir-frys made entirely from local ingredients (right down to the secret finishing touch of local butter), vodka sodas born out of bar waste, and—should the craving for a bagel arise—you’ll probably find a small-batch creation, made on the premises. As far as single item food experiences go, don’t miss the Dungeness crab Louie at Swan’s Oyster Depot, La Taqueria’s Mission-style burrito, or b. patisserie’s pastry revelation: the kouign amann. As you know, Eater puts out tons of maps detailing the top places and things to eat and drink in the Bay Area. Below, we cherry pick the top one or two points on our most popular maps to help time-starved eaters prioritize which spots to visit. Hot Restaurant: The hottest of the hot right now is True Laurel. Essential Restaurant: And if you need to narrow down the Essential 38, hit up Lazy Bear for new-school fancy San Francisco dining, Liholiho Yacht Club for the latest in casual eating and lunch at Zuni Cafe for the most classic single dining experience in town. Mister Jiu’s is a newer addition to the list, bringing California vibes to a menu of Chinese dishes like Dungeness crab cheong fun, and Dutch crunch barbecue pork buns. Pizza: Pizzetta 211 is the gem of the pizza map. If you can’t get there when they open to snag a table, Pizzeria Delfina and Del Popolo are the San Francisco classics you shouldn’t miss. Down in North Beach, Tony’s and Golden Boy bring Italian vibes to the art of the pie. 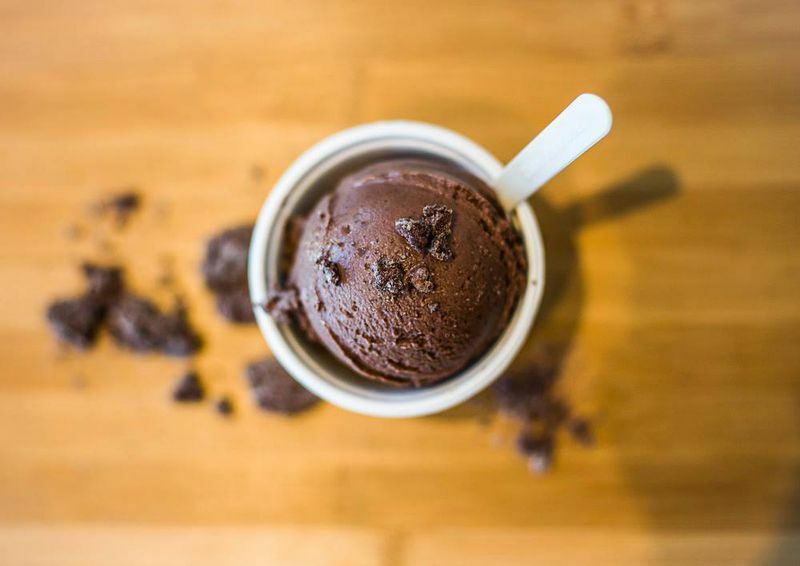 Ice Cream: If you must narrow down the ice cream map, hit up Smitten for the unparalleled mouthfeel of liquid nitrogen ice cream, or Bi-Rite for OG seasonal treats. Out in the Mission, Humphry Slocombe is rocking the more esoteric flavors, including “secret breakfast,” made with bourbon and corn flakes.